Cover photo by Lucas Allmann from Pexels (stock photo). In the chance that you visit Ichinoseki, I would like to introduce you to a few jazz spots. When I first arrived in Ichinoseki, I found a few cafes, restaurants and bars that had decorated their interiors with instruments and had sophisticated sound systems. I got the impression that this city takes its music seriously. I later realized that there is a world famous jazz bar here which has inspired many of the locals over the years to listen to jazz. 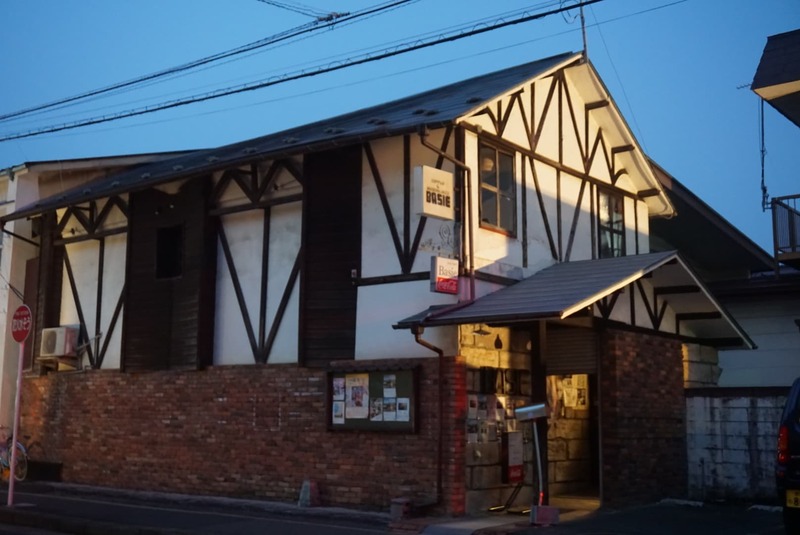 Renowned artists from Japan and around the globe such as Count Basie, Elvin Jones and Hank Jones have all visited Jazz Bar BASIE, one of Japan’s most famous jazz bars. Sadao Watanabe* performs here frequently. The sound systems are next level with higher ups at JBL traveling over to personally check the sound systems. Basie isn’t limited to jazz buffs or musicians, if you are like me and have no idea about jazz you can still enjoy the atmosphere and appreciate the music, it is also a popular tourist spot – perfect if your legs are tired and you want to chill and enjoy a coffee or alcoholic beverage. This is a picture of the outside of the bar, I will not show you a picture of the inside just because I would love for you to come and experience the space first hand without any preconceived images. Feel the atmosphere – immerse yourself in the highest quality sounds, smell the coffee roast, and be transported to a difference space. Another place inspired by jazz is Café Morison. It has a relaxed atmosphere serving both food and drinks (some would argue the best coffee in Ichinoseki), the pizza is great too (meals are served all day). The owner not only is very serious about his coffee but also his sound system (he even made his own amp) and jazz. Both BASIE and Morison are quite close to Ichinoseki Station. Drop by next time you’re in town!